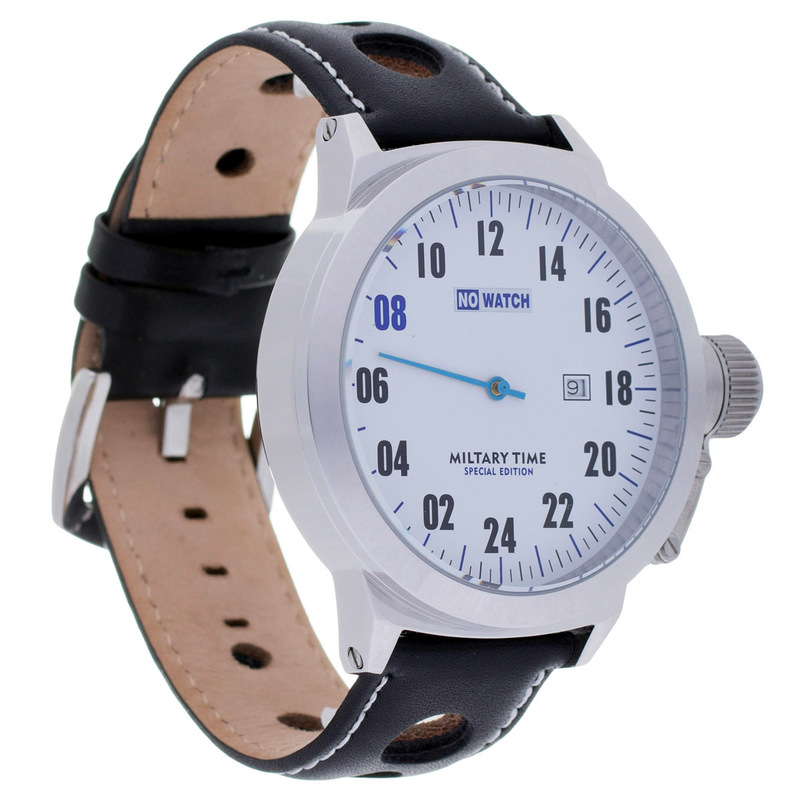 You can find this elegant 24 hour watch, and other interesting pieces, at No Watch. If you visit the web site before the end of 2014, you can buy these watches at a reduced price: for a single watch ($100 discount), use coupon code “24hourtime”, for two or more watches (50% discount) the coupon code is “24hourtime24”. The coupon codes are valid for any model in store up to 12/31/2014. Also, free worldwide economic shipping (Registred Air Mail shipping with a tracking) is available with this offer. If you have any questions, visit the web site. Cool. Glad it all worked!